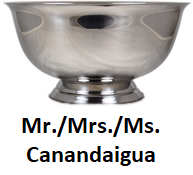 Since 2000, the Canandaigua Chamber of Commerce has honored its business members with the Annual Business Awards in Tourism, Retail, Industry and Service categories. 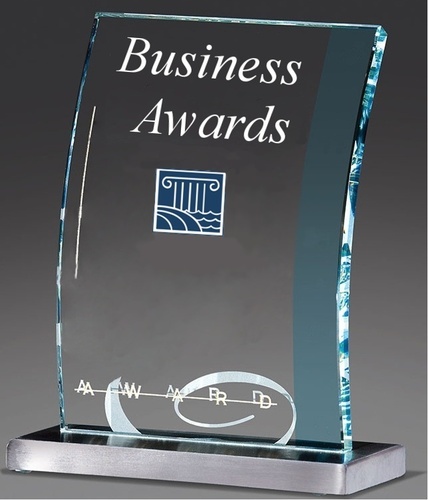 Winners are chosen based on certain criteria, including length of operation, length and depth of involvement in the Chamber and/or community, business contribution to the community and outstanding achievement in business. 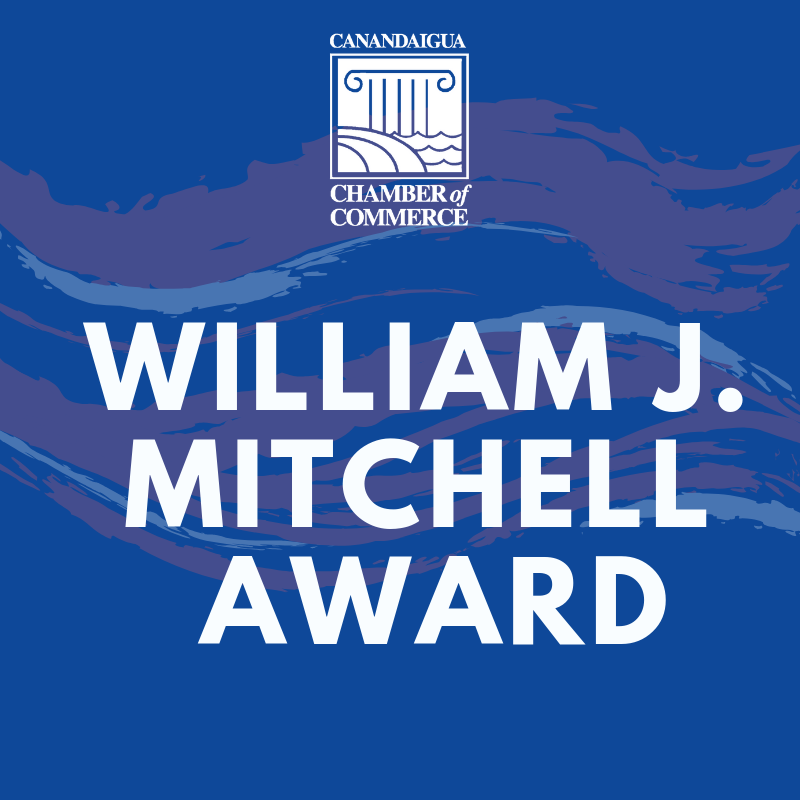 Awards are presented at the Chamber’s Business Awards Luncheon along with recognition of the chamber’s milestone memberships. Industry JD Chapman Agency, Inc.
Service Nu-Look Collision Centers, Inc.
Service Park West Hair Design & Spa, Inc.
Tourism Granger Homestead Society, Inc.
Service Mercy Flight Central, Inc.
Service Kennedy & Son Funeral Home, Inc.
Industry Artizahn Dental Studio, Inc.
Industry Moore Printing Co., Inc.
Industry Finger Lakes Technologies Group, Inc.